Very nice quilts! I'm surprised none of them placed ... especially the Star Wars quilt! But I'm not sure how those shows work as I've never been to one. I love them all and I give all grand prize! 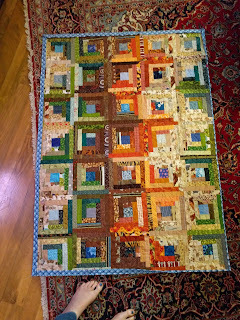 I'm fairly new to the quilting blog world. I came across yours today through quilterblogs. Congratulations on taking that step to entering your quilts in a quilt show. I haven't been brave enough to do that yet. I had to take an extra peek at your Star Wars quilt. I love how you designed this one. My husband has been begging me to do something similar and make him a Goofy (Disney) quilt for years now. 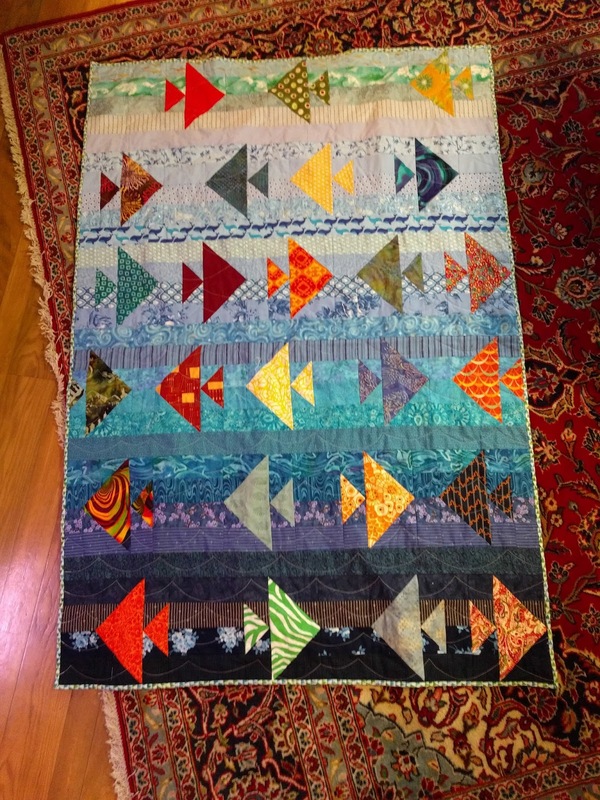 DARLING quilt!! I love it!